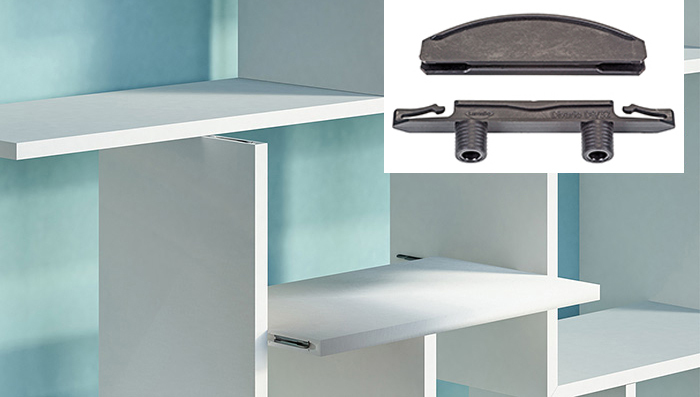 Colonial Saw offers the Lamello Divario P-18 connector, a self-clamping, sliding hardware element that the company says creates completely invisible joints for cabinet shelves, uprights, and dividers. 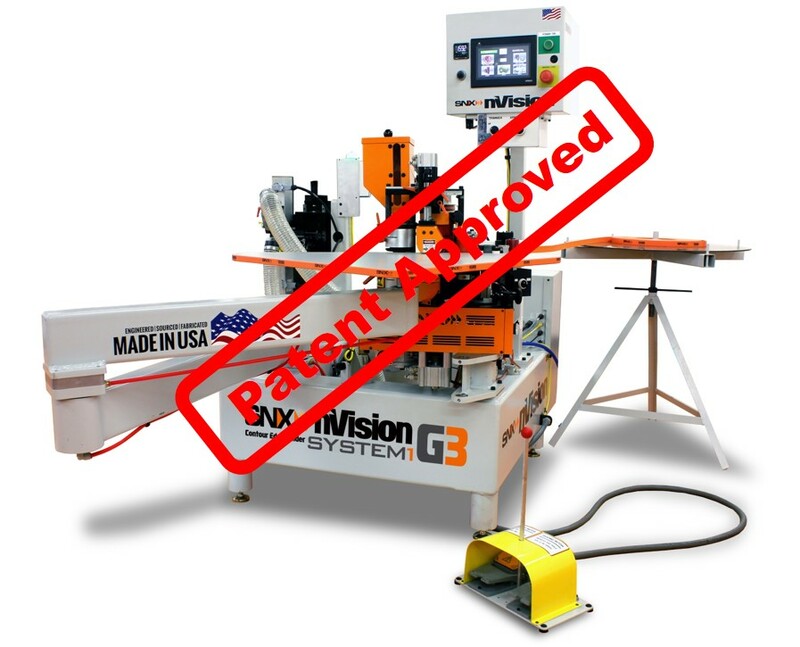 Other benefits include: jins and clamps during insertion for perfectly closed joints; efficient machining and installation with a CNC or a Zeta based on the P-System; narrow element for the use in shelves from 19mm; and it creates a joint with high tensile strength. 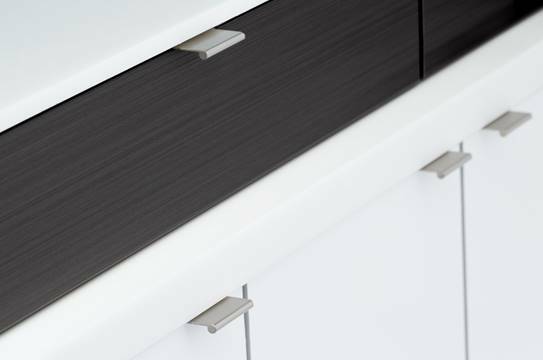 The furniture connector won an interzum Award for "Intelligent Material & Design" with the distinction "best of the best."